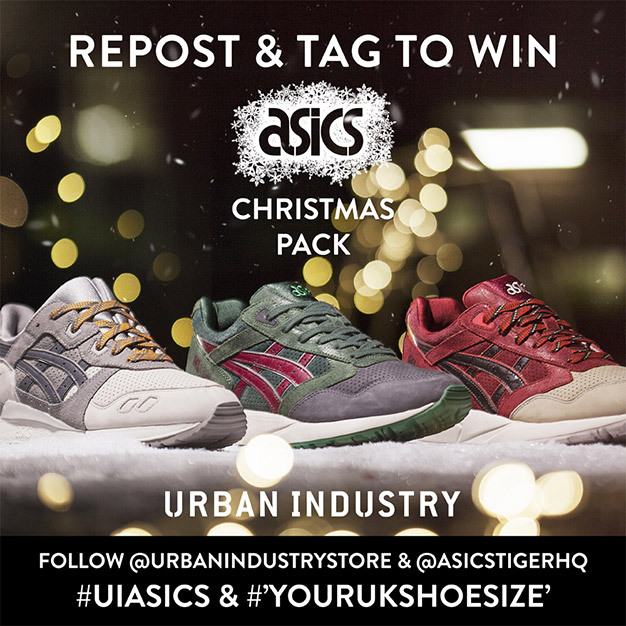 Urban Industry is giving away the entire Asics 2014 Christmas Pack to one lucky winner. 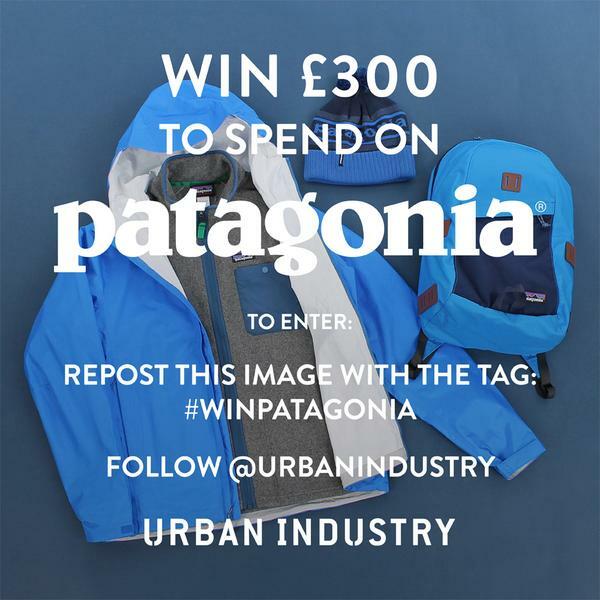 As with most instagram contests the rules involve simply following them, reposting the image above and tagging it appropriately. 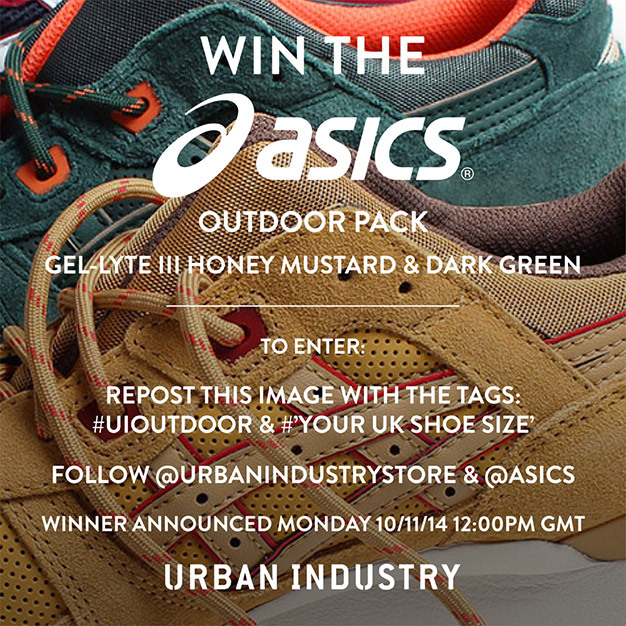 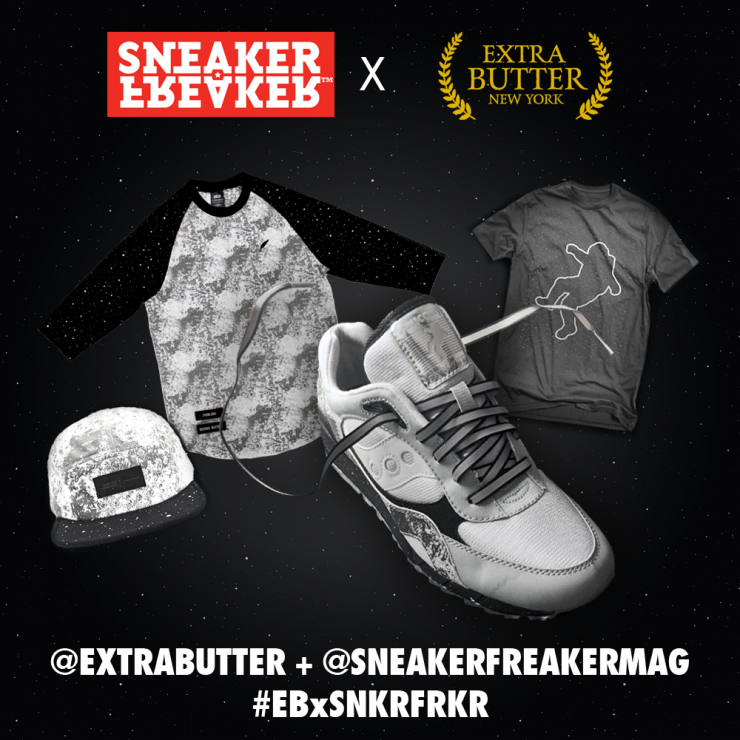 Contest ends tomorrow, so don’t wait.